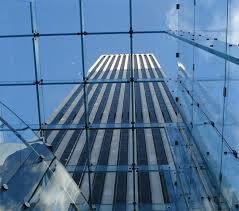 The corporate “glass ceiling” prevents many women from advancing above a certain level in Corporate America. For example, men hold the top position in 98% of Fortune 500 companies. So increasing numbers of ambitious female entrepreneurs have opted to increase their influence and impact by running their own company. And in so doing, they bring unique strengths that deliver new vitality to their companies and to the world. One of those strengths is deep emotional commitment to their communities. 4. Business is More Than Just Making Profits to Women. My observation has been that women entrepreneurs bring longer-term sustainability to their companies, and in time I believe there will be data to support that observation.